Thorough History of current complaints, prior injuries, prior treatments and expectations from this treatment. Physical exam consisting of neurological, orthopedic, and postural testing. X-rays offsite may be needed depending on the exam findings and history. We will then discuss the findings, diagnosis and the recommended treatment plan. Treatment consists of manipulations, adjustments, muscle release techniques, and may include specialized spinal traction. Rehabilitation consisting of strengthening exercises and stretches will be advised to correct postural imbalances and prevent re-injury. Initial visits last about 45 minutes to an hour. Regular visits are between 20 and 30 minutes. 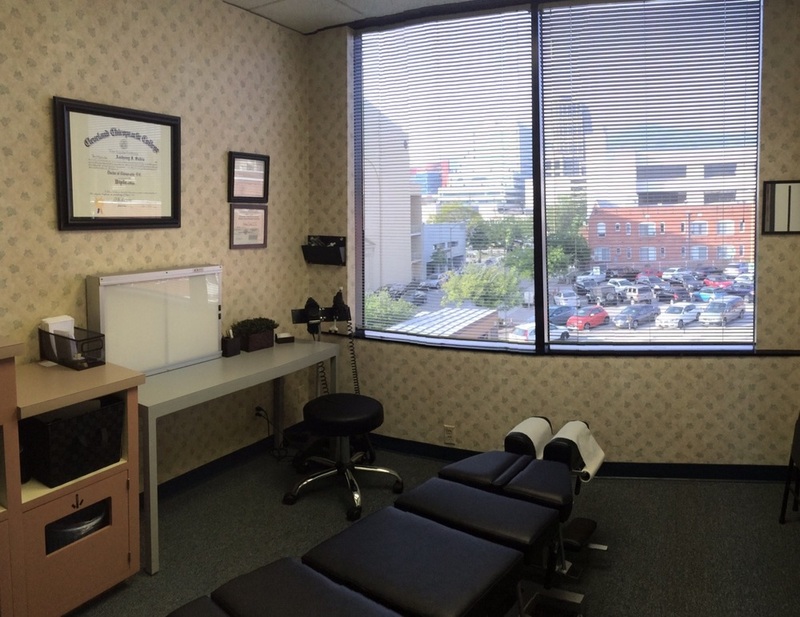 Our treatment is unique in that we not only address the spine, but focus on the muscles. We have found that injuries, repetitive stress or even emotional stress can cause muscles to tighten and pull on the vertebrae and cause spine pain. Stress can cause abdominal tension which can cause low back pain and digestion issues. Addressing the posture, muscles throughout the body, and the spine, is why we have helped many complicated cases. The Arthrostim is an electronic spinal manipulation instrument that has variable speed and pressure. This is perfect for the elderly or those who are fearful of the twisting and cracking of conventional spinal manipulations.